Balterio produce laminate flooring that enjoys an excellent market reputation for providing affordable quality. With products ranging from mid to high end, you are guaranteed a fantastic floor with Balterio Laminate. 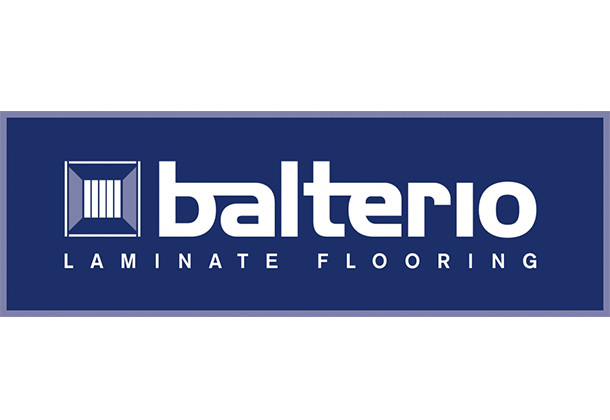 All of the Balterio Laminate ranges boast superior wear, scratch and impact resistance, slip and moisture resistance, plus stain resistance to general day-to-day spillages.